In 2018, we continued to expand our business in the US and Canada, as well as in the Philippines, with growth from current clients, while also adding new clients on both fronts. Part of the reason we continue to be successful and experience growth is due to our dedication to providing high quality talent and services, along with an exceptional customer experience. 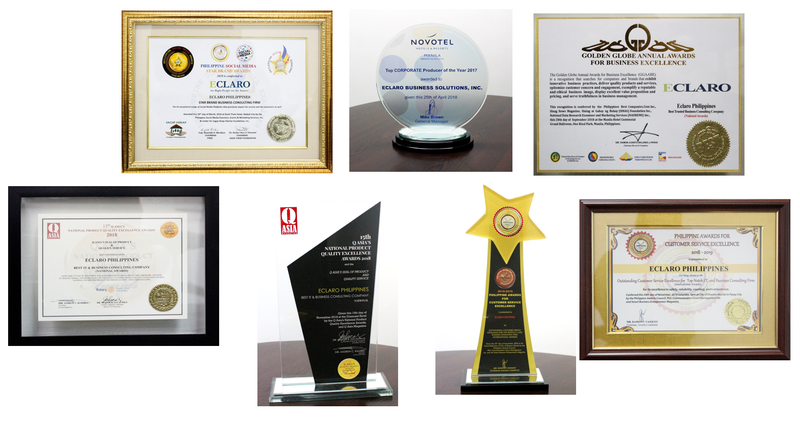 The fourth quarter of the year brought us the Best Trusted Business Consulting Company from the Golden Globe Annual Awards for Business Excellence, the Best IT and Business Consulting Company, from Q Asia's National Product Quality Excellence Awards, and Outstanding Customer Service Excellence from the Philippine Awards for Customer Service Excellence. We are excited to start 2019 with a continued commitment to high performance and outstanding customer service. We hope to greatly expand our Impact Sourcing program, helping clients achieve their corporate social responsibility, while at the same time providing an education to disadvantaged youths. We look forward to the year ahead and working together with our clients to ensure their continued success. 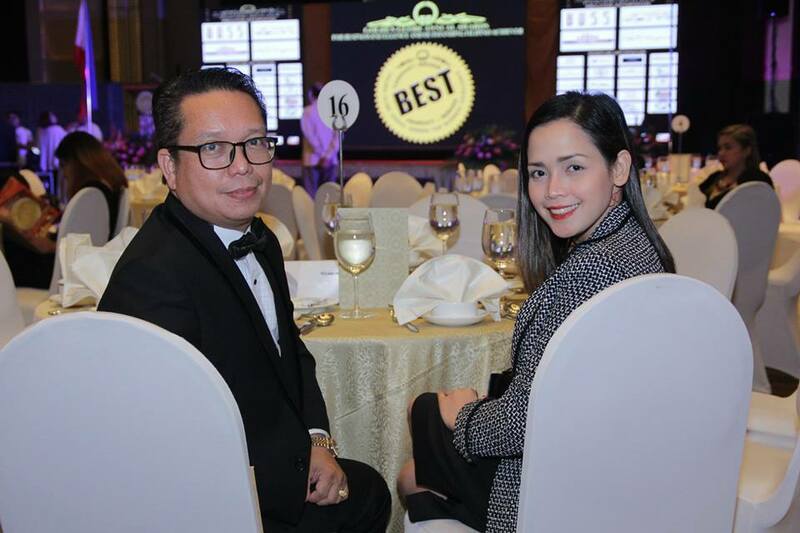 Pat Azanza and Love Vicena receiving Eclaro's Golden Globe Award for Best Trusted Business Consulting Company. Interested in learning more about how Eclaro can help your company find top IT talent?